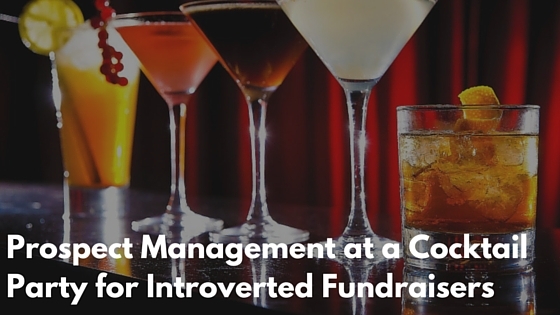 Prospect Management at a Cocktail Party for Introverted Fundraisers | What Gives??? 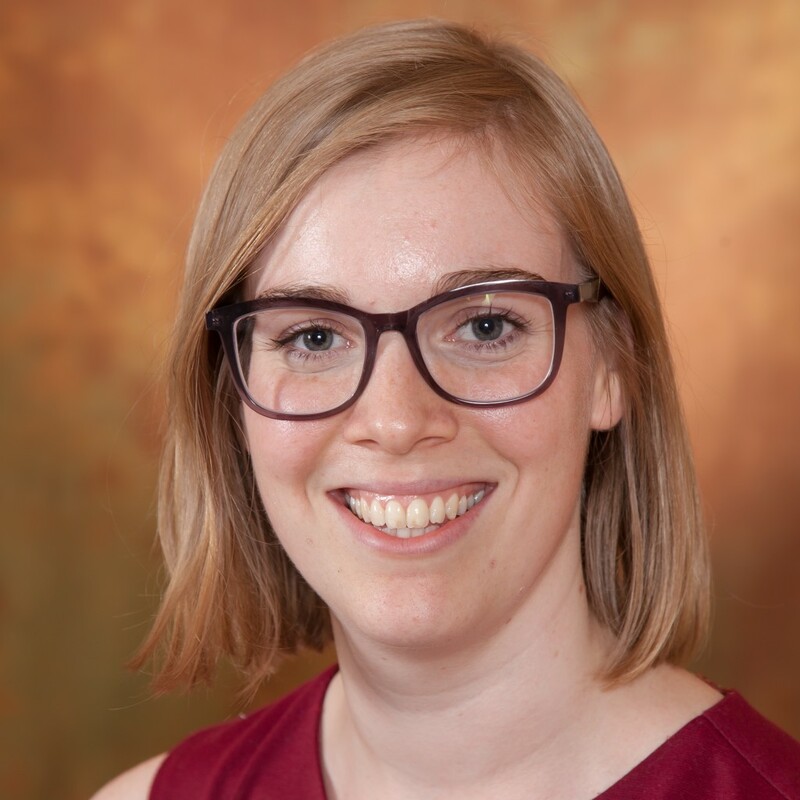 This entry was posted in Career, Donors, Events, Fundraising - General, Major Gifts Fundraising, Networking, Personal, Philanthropy, Professional Development and tagged alumni, events, introversion, introvert, major giving, passion, philanthropy, prospect management, prospects by Maeve Strathy. Bookmark the permalink. I find connecting with people over social media like Twitter or LinkedIn in advance is helpful to break the ice when meeting IRL. This might not work as well with donors, but it has been great for conferences and other professional development situations. Through social media you can determine some common interests to make the small talk that much easier when you finally meet face to face. Liz, that is a great point! I’ve made many professional connections over social media, and/or strengthened the connection by keeping in touch on those channels.